SNES: SUPER GAMEBOY (USED) - $16.99 : Cap'n Games, Inc., 1000s of New and Used Video Games! 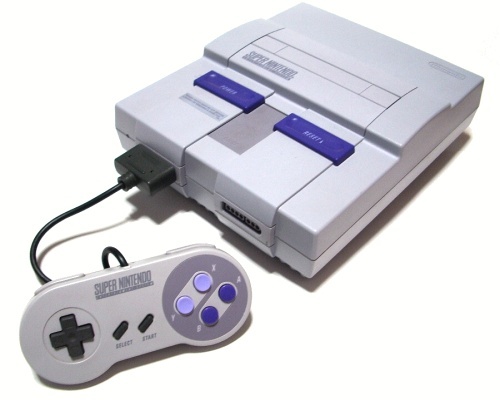 The Super GameBoy utility is an add-on for the Super Nintendo Entertainment System that allows gamers to play their Game Boy software on their SNES right through to the TV. Complete with SNES controller support for easy playability right from the couch, the Super GameBoy also offers a variety of borders framing the gameplay on your screen.